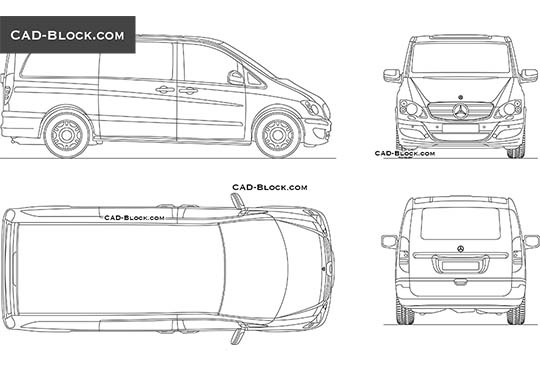 Give your AutoCAD projects perfection by adding our high-quality car models to them! 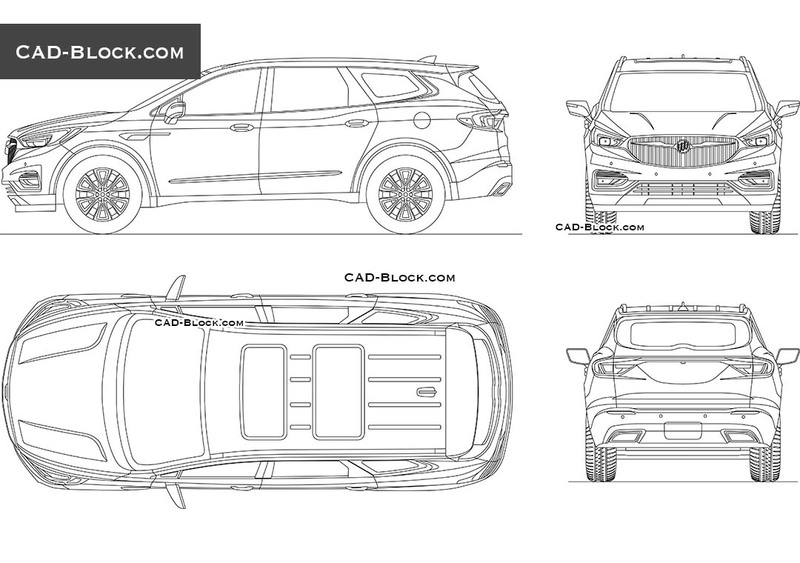 We see a great interest and need for our product, so we will soon accelerate the pace of creating and adding new 2D car models. 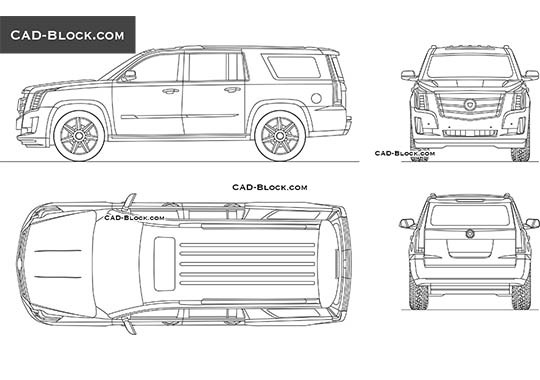 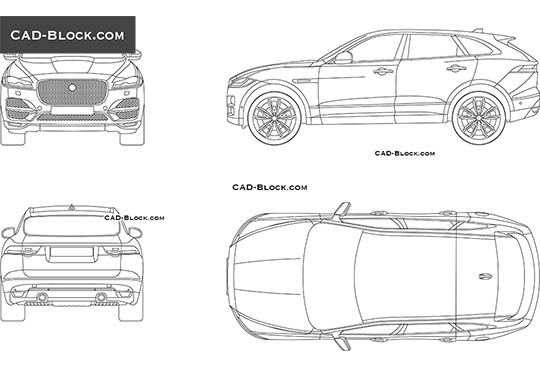 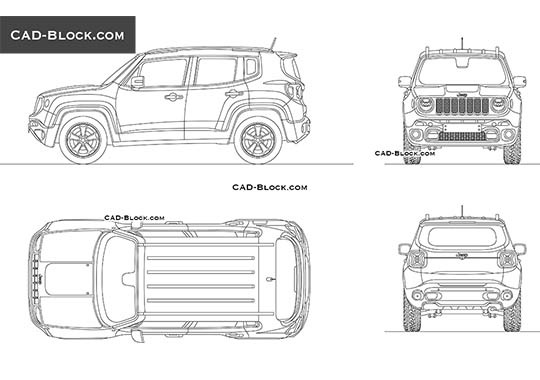 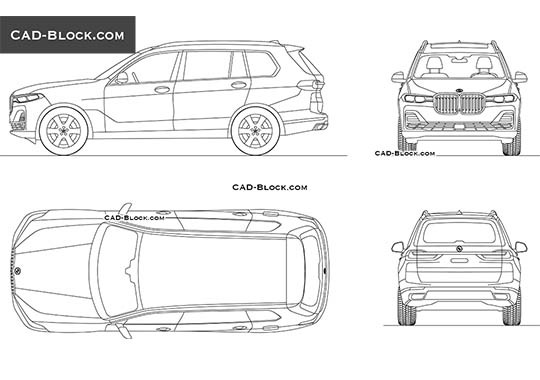 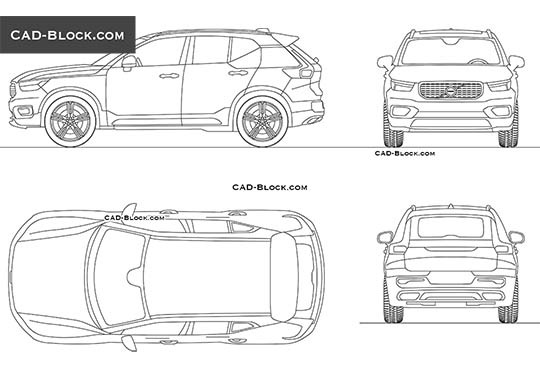 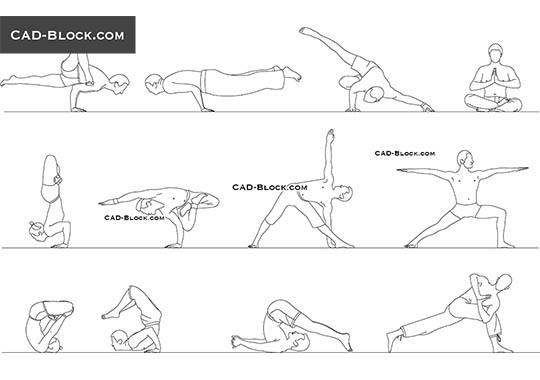 And now, just for $ 5, we want to share with you our CAD blocks of a General Motors Corporation car - Buick Enclave.